Fenerbache then signed the Dutchman in the summer of 2012 on a three-year contract, a transfer fee thought to be worth up to $1 million. He earned $2.85 million in Turkey as well as a match bonus fee in excess of $17,500. The retired winger followed his stint in Turkey with a move back to favoured Dutch club Feyenoord. He spent three years at the club, scoring 31 times in 63 games in the Dutch Eredivisie. 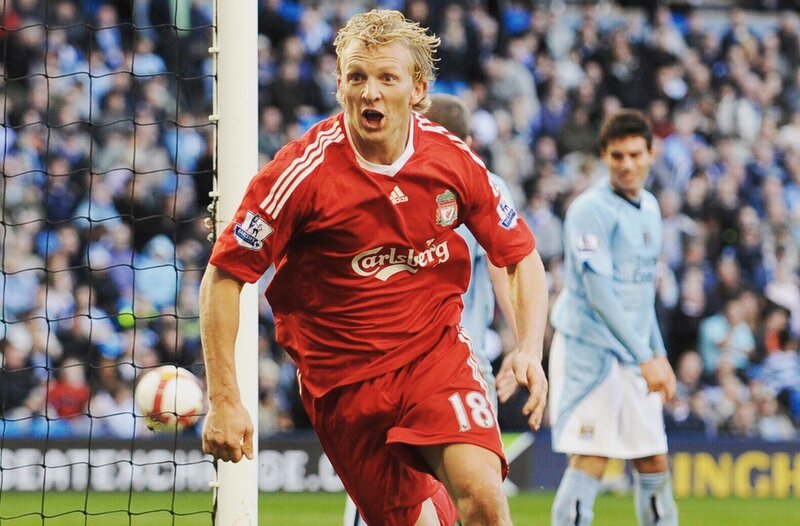 Speaking with The Echo, when asked how life after retirement has been, Kuyt confessed that his life has changed ever since hanging up his boots, as he has been caught up in other spheres of life and he is now very busy. The 38 year old revealed that he has begun a coaching programme in order to obtain his UEFA Pro License and has plans to be become a coach at Feyenoord’s U-19 team next season. When quizzed about what gave him the inspiration to start his charity foundation, The Dirk Kuyt Foundation, the Dutchman revealed that he started the foundation way back in 2005, insisting he felt the need to give something back to the society. 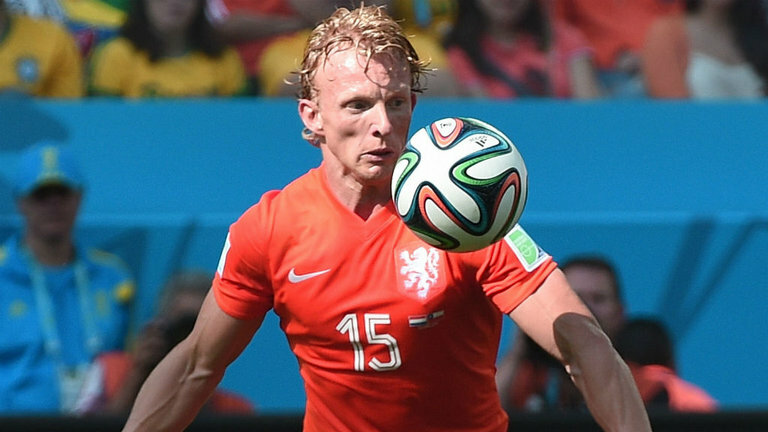 Kuyt feels he should try to reach out to others in the streets and help them in achieving their dreams. The former Liverpool player concluded by offering motivational advice to other young Dutch players in football, saying they should never give up on their football dreams.